Want to get your hands on a beautiful weave from Outre? 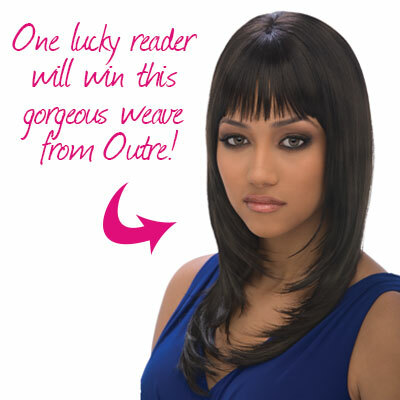 Then you’re in luck – in today’s Friday freebie, we’re giving away an Outre Quick Weave in style Mischa. Sleek and natural-looking, it’s made from Kanekalon and Toyokalon fibres, ensuring the utmost comfort. To enter, simply answer the question below and submit your details before 3:30pm today.